This is a great way to make a sandwich! 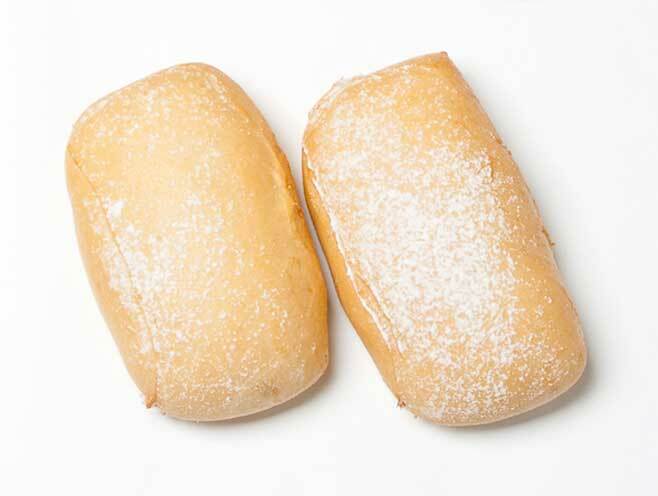 We offer ciabatta in our 5oz.size to make the perfect choice easy for you. Cut in half and put on the table as a dinner bread, these loaves have a wonderful taste that comes from our Artisan bread line.